Not surprisingly, Chicago dominates the property listings for Chicagoland area representing over 25% of the total properties listed. High-end property extend beyond Chicago as there are a total of four communities in Northern Illinois with an average asking price of $1.5 million or more. They are Winnetka, Barrington Hills, Glencoe, and Lake Forest. 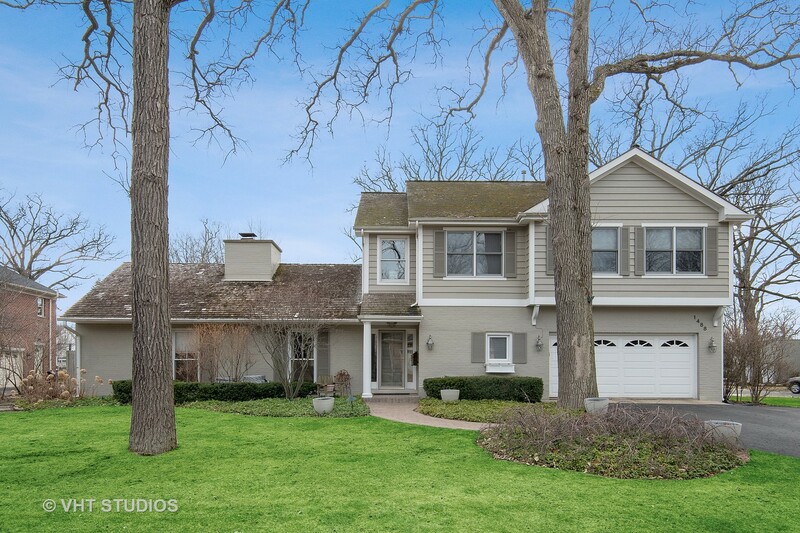 Other popular suburbs located within an hour of downtown Chicago include Libertyville, Vernon Hills, Mundelein, Lake Zurich, and Schaumburg amongst others. 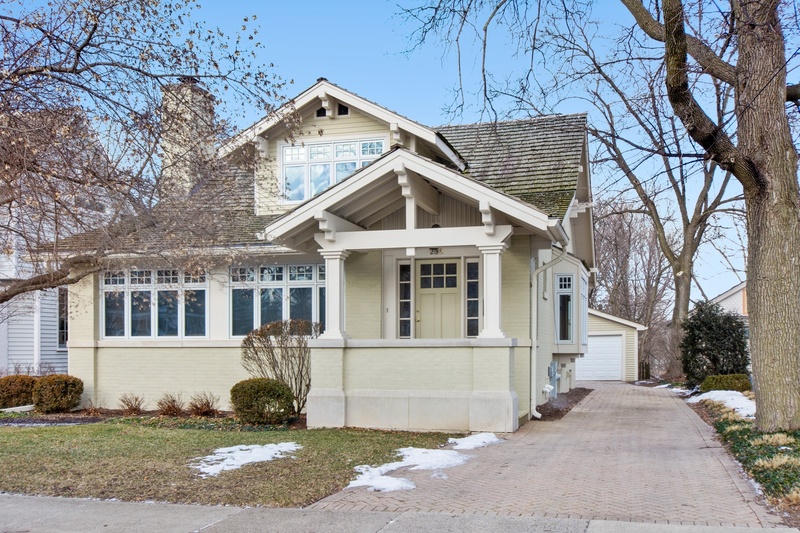 Besides Chicago, which has over 28,000 properties listed in the MLS, there are seven communities with around or over 1,000 properties listed for sale in the Chicagoland area. These are: Aurora, Naperville, Elgin, Plainfield, Palatine, and Des Plaines. All of are family oriented communities with highly accredited school districts within their bounds with a wide variety of transit available. This is the ideal time to look for property within the Chicagoland area due to low mortgage rates. Not only is the Chicagoland area an ideal place to raise a family, one also gains easy access to places such as downtown cultural centers, higher education institutions, and unique communities with their own distinctive charm. 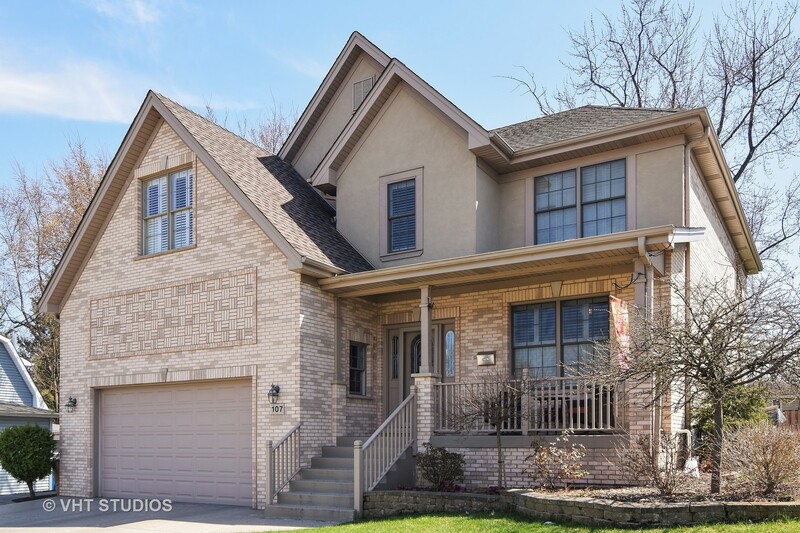 If you are looking for a suburban community close to downtown Chicago, view listings for communities such as Arlington Heights, Mount Prospect, Northbrook, and more. 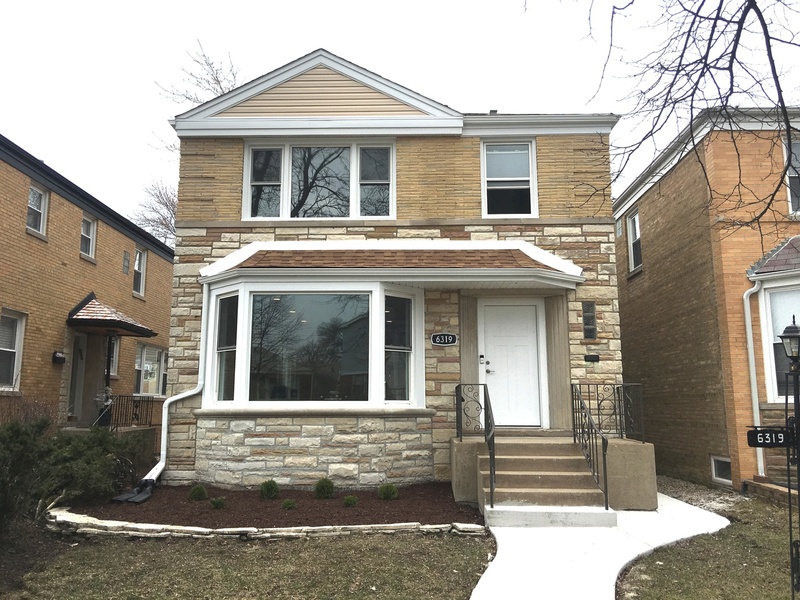 Whether your looking right in the city or out towards the suburbs, here you'll find the perfect place to start looking for your Chicagoland area property!